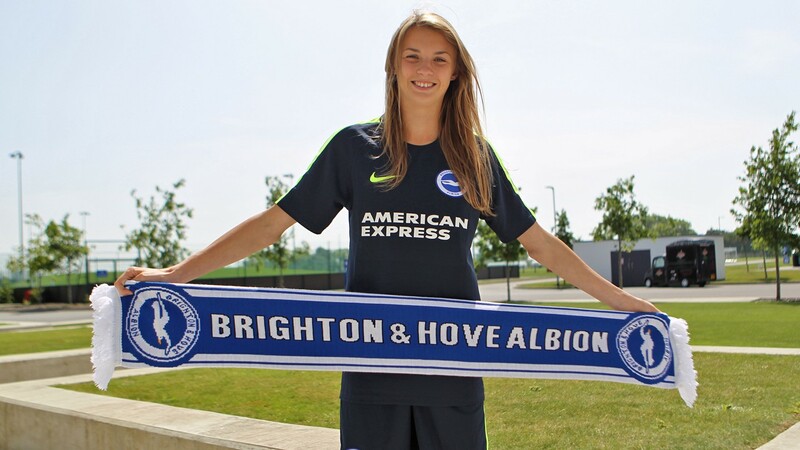 Brighton & Hove Albion have confirmed the signing of 19-year-old England U20 striker Ellie Brazil on a two-year contract, effective immediately. Brazil joins the Club for their inaugural season in the top-tier of English football. Brazil had previously joined ACF Fiorentina at the start of the 2017/18 Serie A season, after starting her career with Birmingham City. During the season, Fiorentina won the Coppa Italia and retained their place in the Champion’s League — thanks to a playoff victory over Tavanacco, which followed A.C. Milan’s takeover of 2nd place Brescia. Over the season, Brazil made 18 league appearances, scoring two goals — as well as featuring against eventual runners-up VfL Wolfsburg in the Champion’s League, contributing a goal and an assist. Prior to Fiorentina, Brazil previously featured in Birmingham City’s run to the 2017 FA Cup final, starting at Wembley in front of 35,000 fans. Brighton are one of the new faces joining the top-tier WSL for the 2018/19 season, following the restructuring of women’s football in England and after finishing runner’s up in their first full season in WSL2 in 2017/18. Brazil has represented England at U17 and U20 level and participated in the U17 World Cup in Jordan in 2016. Ellie last played against the USA and Finland in the Nike International Tournament in Florida, USA, scoring two goals in two appearances. She has chosen not to head to the U20 World Cup this summer following discussion with England management. Ellie Brazil: “It’s an exciting time for the club at the moment. It seems the perfect move for me because the team are going into the Women’s Super League next season and the facilities that the club have are incredible. “They combine with the men’s team and it works perfectly with everything I want to achieve. Hope Powell, Manager, BHA: “After tracking Ellie’s progress for quite some time, we’re delighted to welcome her to the club and it’s an exciting move for both parties. 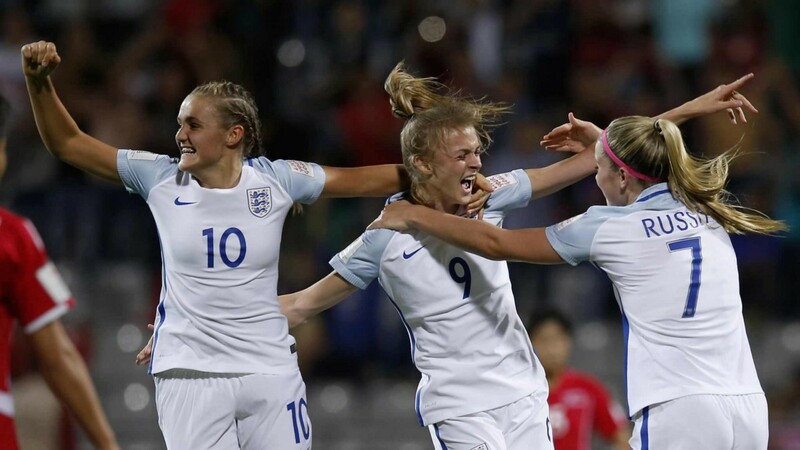 “For somebody of Ellie’s age, she’s already gained valuable experience playing in both England and Italy’s top divisions — and this will certainly serve her well for the future.